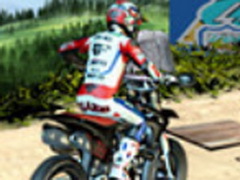 Offroad Racer is an online Boy game. 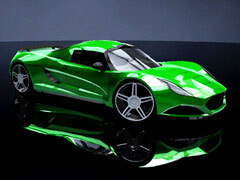 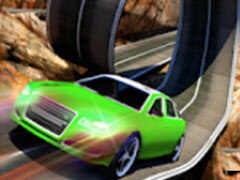 Offroad Racer is an amazing 3D car driving game. 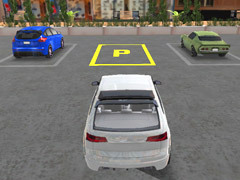 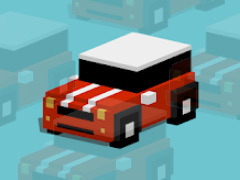 You can choose your car and enjoy this game freely. 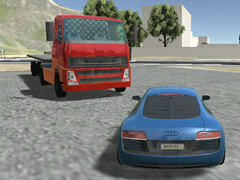 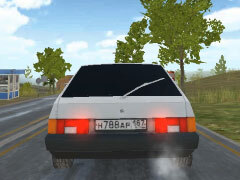 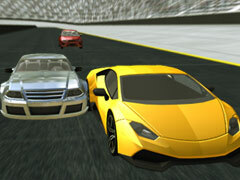 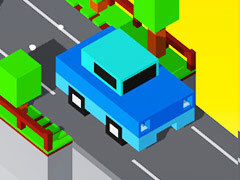 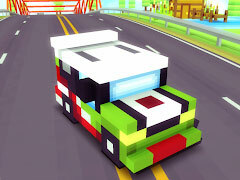 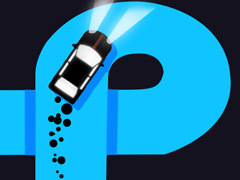 Race with other drivers and try to win the match on this tough road. 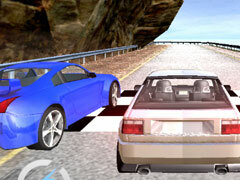 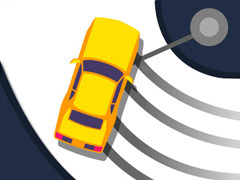 Avoid those obstacles on the road and try to keep balance to drive faster. 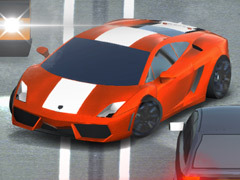 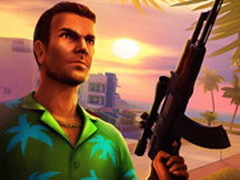 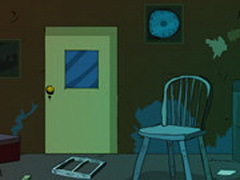 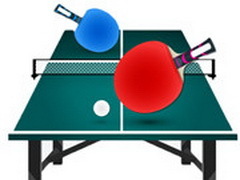 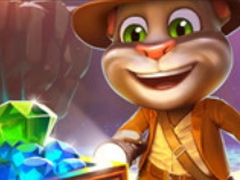 Hope you can enjoy this realistic game in every beautiful day. 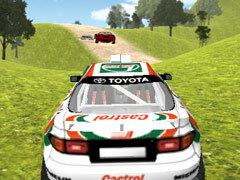 How To Play Offroad Racer: Use keyboard and mouse to play.